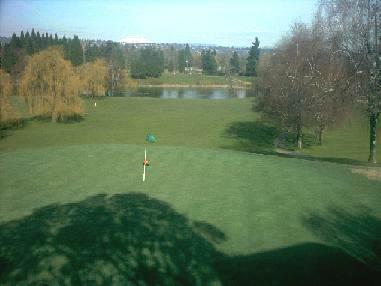 Portland Meadows Golf Course first opened for play in 1961. 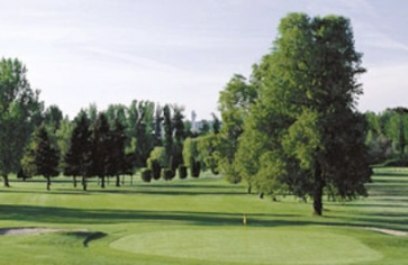 The course was designed by Eddie Hogan and Stan Terry. 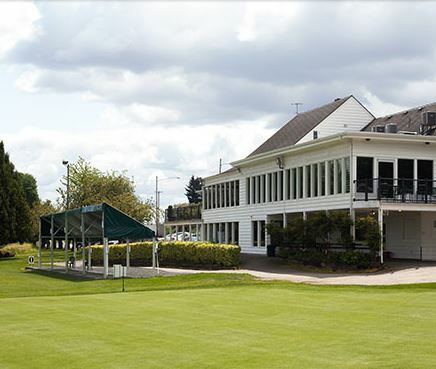 This 9-hole executive length golf course is located in the middle of a horse racetrack. 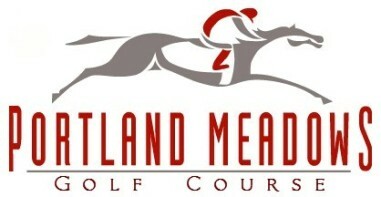 Numerous sand bunkers and trees will remind you of the need for accurate shots..
Portland Meadows plays to 1,983 yards. 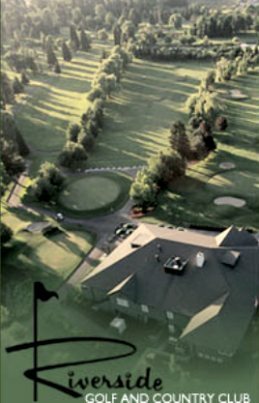 The course has 5 par 3's and 4 par 4's for a nine hole par of 31. 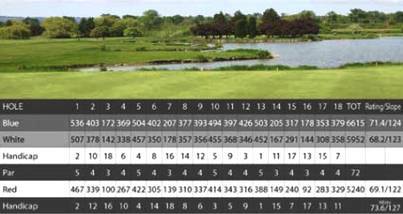 The course rating is 29.7 and the slope rating is 84. 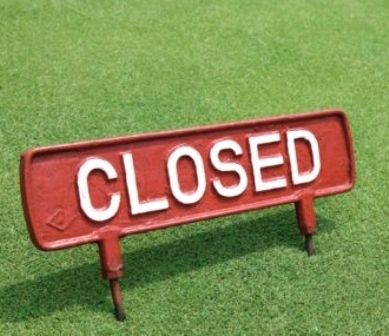 The course closed in 2013.